At the corner of Living Legend St. and OG Ave. you will find Lee Fields’ house. A home that was built with blood, sweat, and tears, and stands on the unshakable foundation of his god given talent. Lee has been singing for 50 plus years and is undeniably, yet amazingly, at the top of his game. Those who have paid attention know that Lee is part of the class that is directly responsible for the revival of old school funk and soul. He has inspired many of today’s younger artists who are doing their best to carry the torch. As long as the road has been, and heavy as the crown may be, Fields is proving yet again that he’s “still got it”. His latest offering is sure to be a warmly received instant classic. It Rains Love is the 2nd album by Lee Fields & The Expressions on Brooklyn’s Big Crown Records and gives us yet another masterclass in soul. Teaming up again with frequent collaborator and producer Leon Michels and his devoted band, The Expressions, they have managed again to take a classic approach and update it. 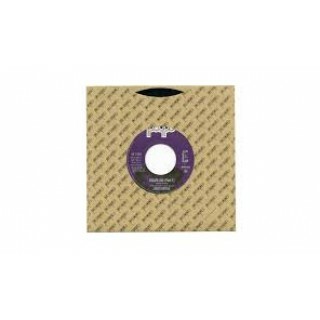 Traditional soul sensibilities are mixed with a hip-hop tinged, sample ready sound that is as much an homage to the old as to the new. 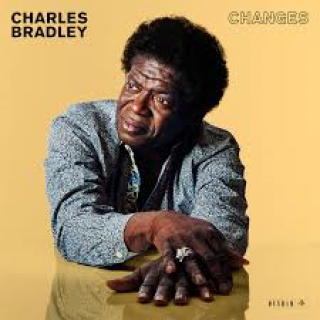 Some of the songs sound like they could belong to any of the last 4 decades without it feeling like a throwback, while others are 60’s soul through and through. Lyrically, Lee runs the gamut from gushing admonishments of love to politically charged calls to action, from proclamations of God’s existence to love letters written to his wife. 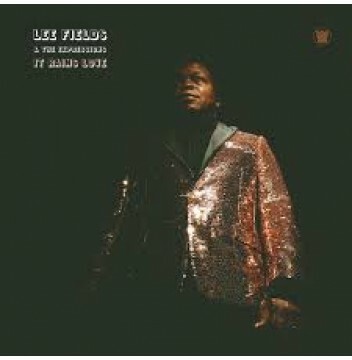 This record marks the fifth studio album from Lee Fields & the Expressions and we are very proud to add it to the already impeccable catalog they have created together. Another strong offering by a man many people consider to be a national treasure, the professor of love himself, Mr Lee Fields. It’s all love baby!